Disclaimer: Technologypark has not independently verified any of the information in these descriptions, and makes no warranty as to their accuracies or completeness. 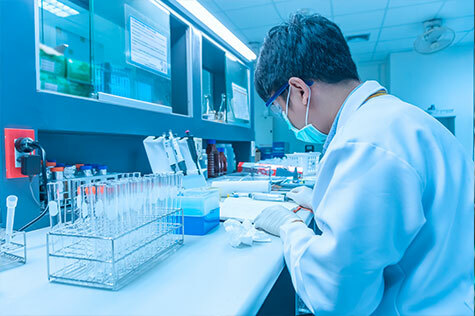 It is also recommended that the buyer consult with an experienced healthcare attorney experienced in regulations governing the operations of clinical labs. This lab is ideal for a large physicians group within about 100 miles of Philadelphia (including areas of NJ and Pennsylvania). 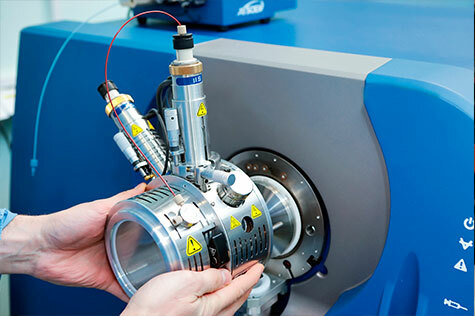 Also ideal for any diagnostic company to offer testing of its products to customers. Or for businesses or entrepreneurs wanting to enter this lucrative field. Only $225K buys this lab, complete with CLIA certification, Medicare / Medicaid insurance acceptance, and all equipment paid for. It is a turnkey running lab with significant immediate profit potential (for a large practice). secure website for patient results and lab management. consuming and requires significant upfront investment. Office Lab (POL) can be profitable with its own internal needs. be scaled up to meet higher demand. four – Medical Director, Technician, Consultant and a Driver. All are part time. time it takes to set up such a lab and obtain regulatory approvals (~9-15 months). Driver. All are part time. itself or preferably partner with a large physicians’ group.